The internet is a busy place, and I’m so happy you found your way to my little corner. I want you to totally feel at home here, so kick off your shoes and stick your toes in the (virtual) sand with me for a while. I mean it when I say that YOU are the reason this site exists and I can’t wait to get to know you! 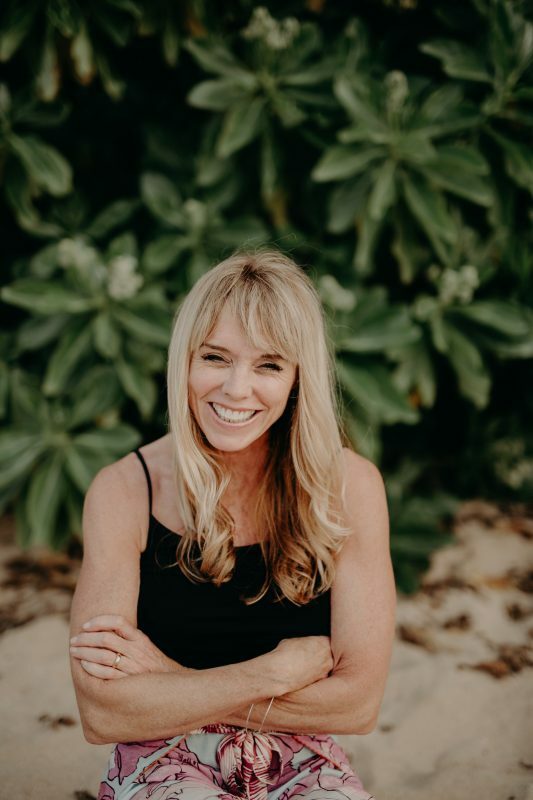 If you are like most of my blog readers you are a busy parent who is already working hard to raise a great family and keep your head on straight while managing a whole lot of crazy. Whether you work outside the home or not, I know your plate is full and you are always striving to do things better. 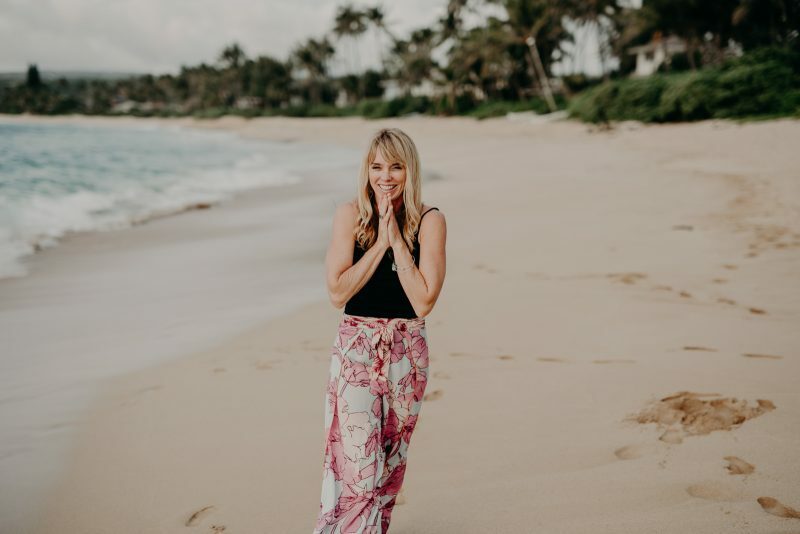 Most of my readers are looking for ways to make their family (and themselves) healthier — mentally, physically, and spiritually. This is the stuff I’m passionate about! If you like to keep things real…if you’re someone who strives for excellence but knows we’re all just a work in progress, I think we’ll get along great. It is my goal to speak the truth in love, to share life as authentically as I can, and to keep a sense of humor along the way. Also, I hope all of my posts are a reflection of God’s love and grace. Because that is the inspiration behind everything I do! This page offers links to my most popular posts related to raising boys (and parenting in general.) The first few posts on the list have gone viral a number of times — being read by hundreds of thousands or even millions of people. There’s plenty to keep you busy there! Diet, body image…and wish you could quit it all? I have a degree in Sports medicine and I’ve spent most of my life working in the health and fitness industry. Even more — finding freedom (and my ideal weight) has been a big part of my personal journey. 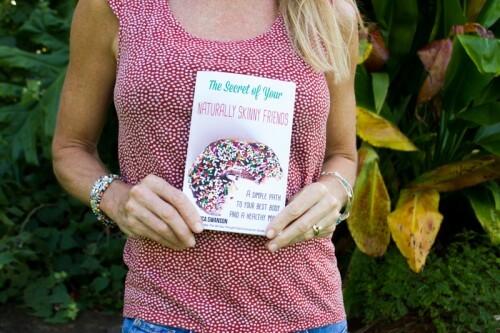 I wrote a book on the topic called The Secret of Your Naturally Skinny Friends, which has changed the lives of thousands of people so far! Read about it (and order it if you like!) HERE! Find other posts related to everything from women’s health (there’s a series with Dr. Dave about women’s health in our 40’s! ), to fitness tips, to healthy eating and more in my health and fitness category. I’ve got years of blog posts saved up for you about things I’m most passionate about…Like marriage and family, faith, homeschooling, and food. 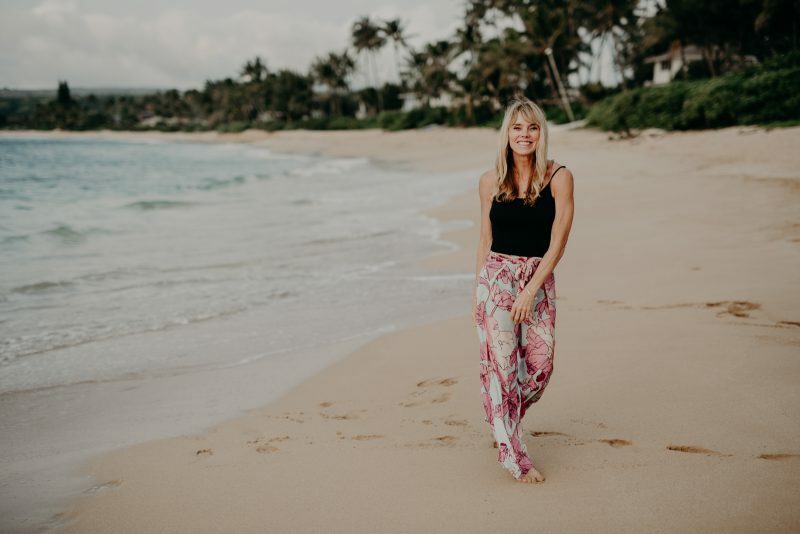 If you’re planning a Hawaiian vacation…(or maybe you dream of making the big leap and moving to the islands) I am building a brand new page just for you! I’m still gathering links and helpful tips, but check back over time as I think you’ll find a lot of helpful posts and links there! 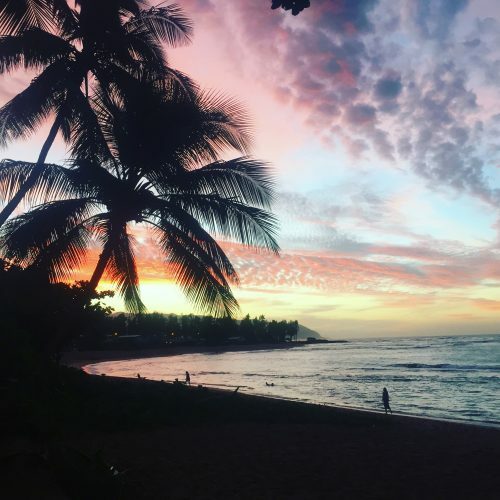 About our home and life in Hawaii? Occasionally I write posts about what fruit is growing on our property, or other things going on here in the country. You might have seen the skate bowl my husband designed or be curious about the deck we tore up last winter (there’s this thing called “Hawaiian time.”) Find all of that under the Home and Country Category. It’s ok, guys, you can admit it…Truth is, lots of men land on my blog after searching for things like “surfing in Hawaii”. That’s ok, because a lot of them end up sticking around! And we like them. 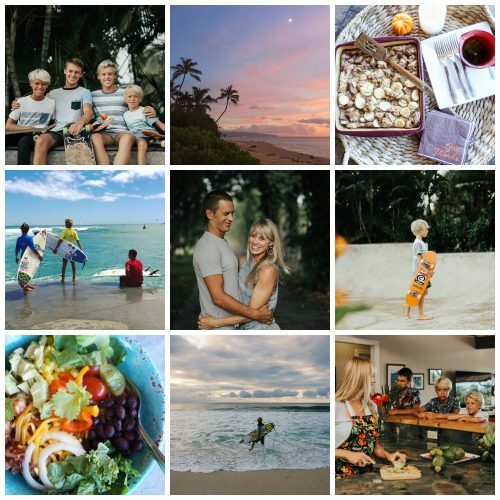 Our family does surf…a lot, and you are welcome to follow along with our daily surf habit. 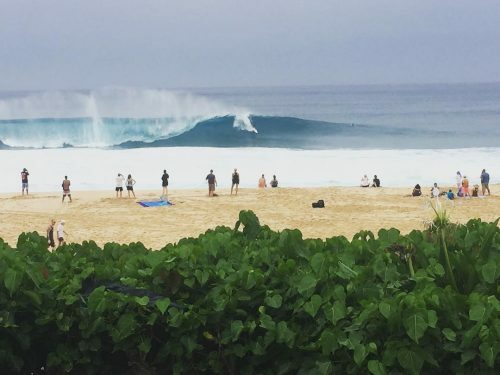 Most surf-(or skate) related posts will be found in my Surf/Skate category. Ok…Hopefully this is enough to get you started looking around my site. But the truth is, this website wouldn’t be here if it weren’t for people coming by and actually reading what I write. So please tell me how I can support or encourage YOU. Is there a topic you’d love me to cover? Got a question? A suggestion? A success story to share?